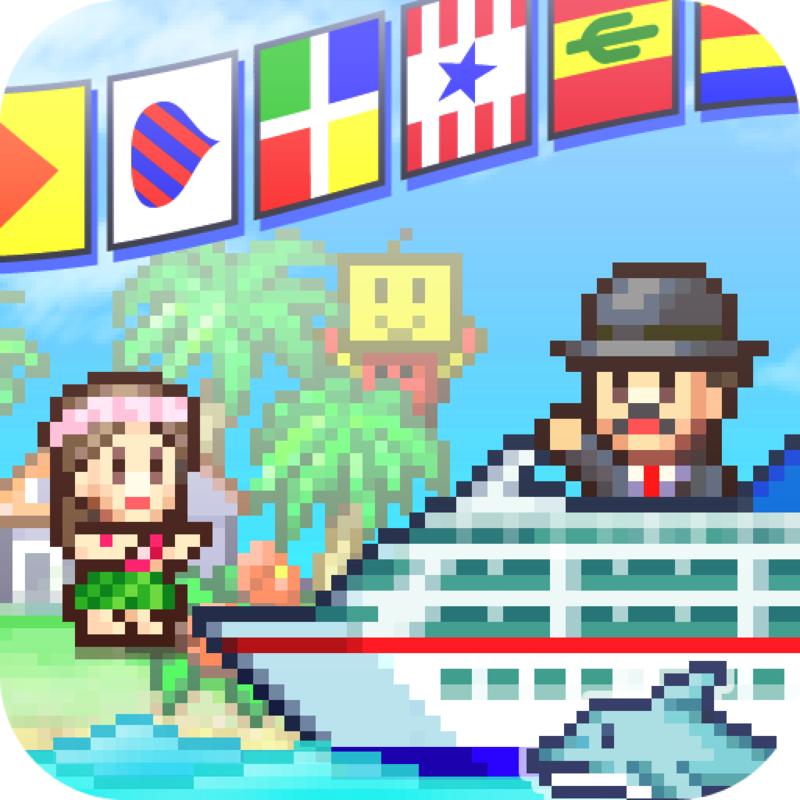 World Cruise Story ($4.99) by Kiarosoft Co., Ltd is a game that simulates management of a world-class cruise ship while keeping things playful. 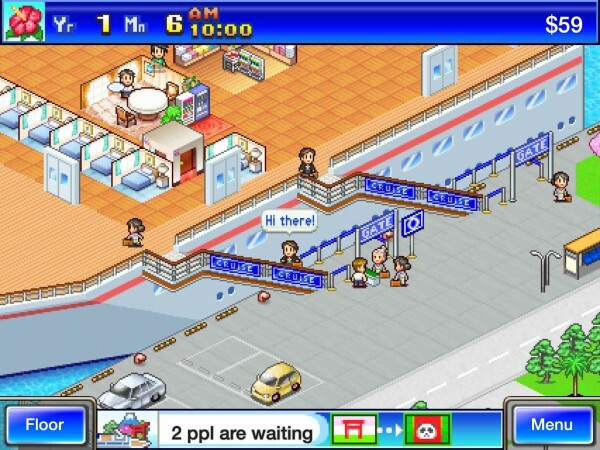 If you remember any popular tycoon games like RollerCoaster Tycoon or Diner Dash, World Cruise Story should make you feel right at home – especially if you've played any of Kiarosoft's other pixel-art based simulation games. 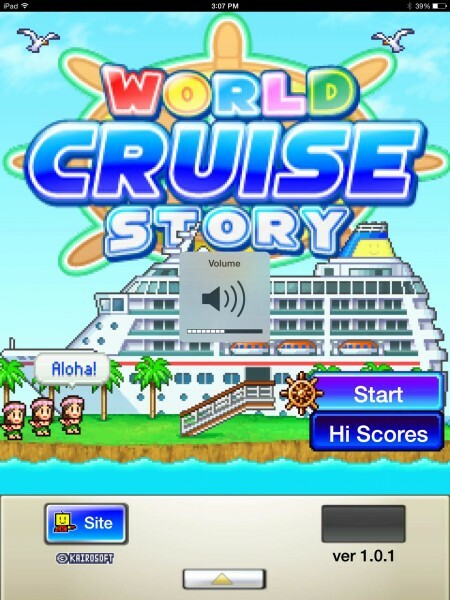 If you enjoy the event or just the idea of going on a cruise, World Cruise Story should provide hours of entertainment. In this game, you will have to keep track of everything. 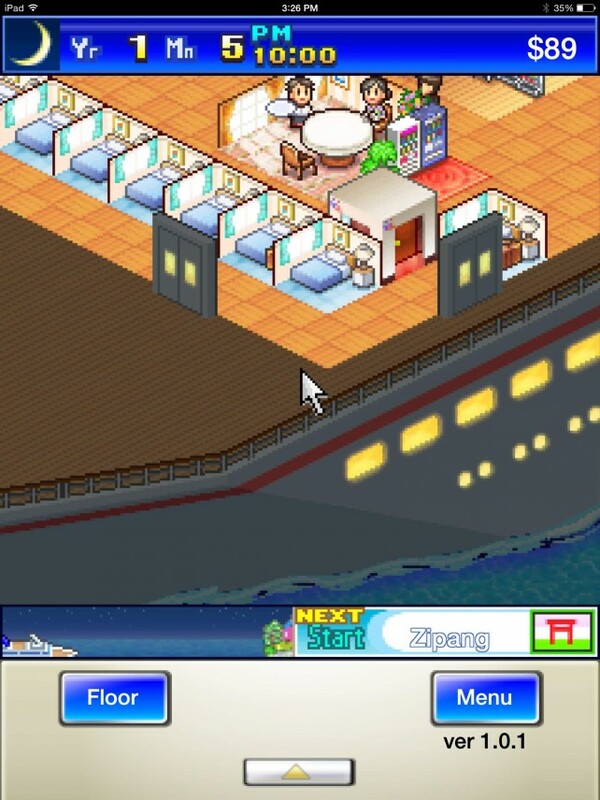 Starting off with a nearly empty ship, accommodations for guests including necessities like rooms, bathrooms, restaurants, and ATM machines need to be added, pronto. Leisurely locations such as lounges, exercise rooms, tour offices, and the like should also be considered to increase the attractiveness of your boat. Why would we want to do this? To roll in the dough, of course. Guests who stay on the ship all have different needs and personalities, and what you have to offer will affect the number of “fans” your cruise has in each country. Of course, more fans means more passengers, which translates to more money. As the calendar rapidly rolls on, requests from tour agencies, companies seeking investments, cruise ship reviewers, and suppliers will begin to bombard you. Do you want to buy a fishing boat? 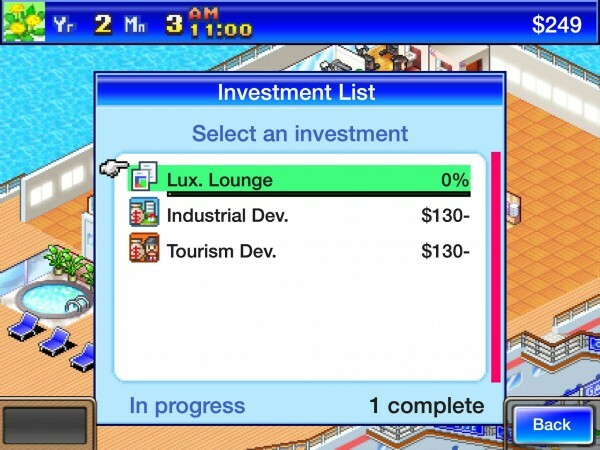 Would you like to invest in ship expansion or tourism development? Questions like these will surface, and of course, you'll have to decide what will make your ship unique and full of variety. 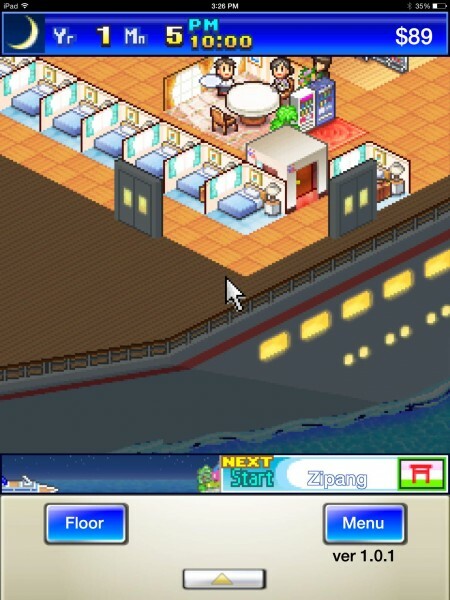 Every six months, your ship will arrive in the location it started in, meaning you'll have to plan a new route for it. This should be planned based on locations where you have a lot of fans, and destinations where attractions are plentiful. Above all, pressure to make many important decisions in the process of perfecting your cruise never ceases. However, it will pay off in the form of cash prizes from reward agencies, funding through tourism, and most importantly, more customers. As long as you can support them with the necessary facilities, they'll keep on coming either as tourists or passengers from your initial boarding location. 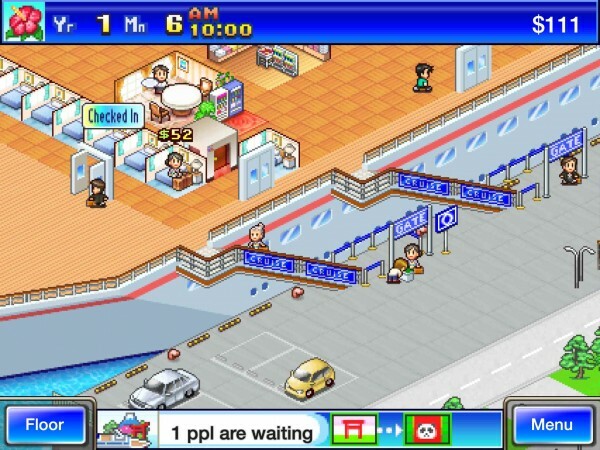 Along the way, detailed information about almost everything is available upon a tap or two. You can learn about the personality of a passenger, how much they've spent, how much you've earned through any attraction, and how much money you've made or lost on a whole. And yes, you heard that right – money can be lost through monthly expenses, which can increase based on what you own. 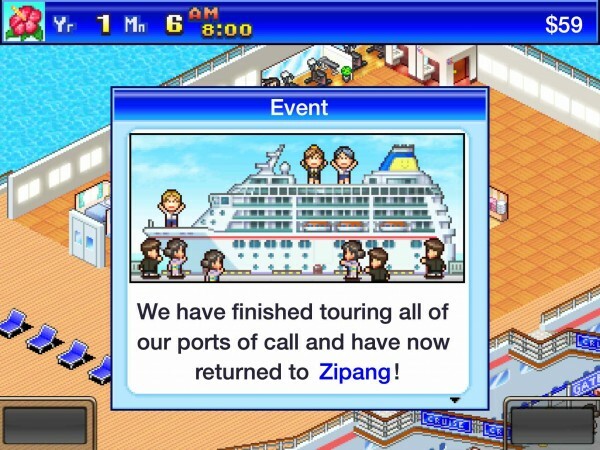 Overall, I've had a great time playing World Cruise Story. 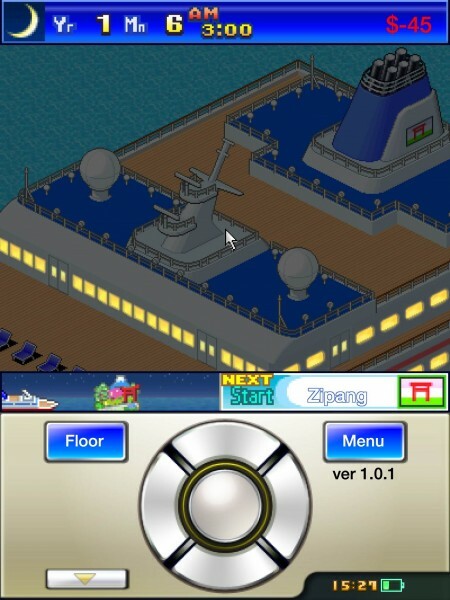 The constant drive to save my money and make purchases and investments wisely, along with a bit of effort and careful planning, has me well on my way to developing a fantastic cruise ship. 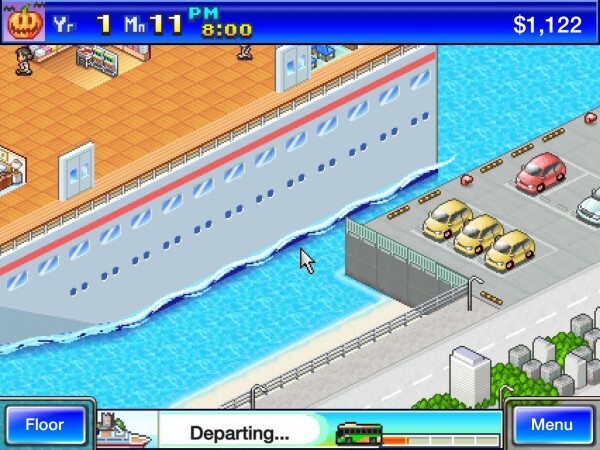 To become your own cruise ship master, you can find the universal World Cruise Story in the App Store for $4.99.